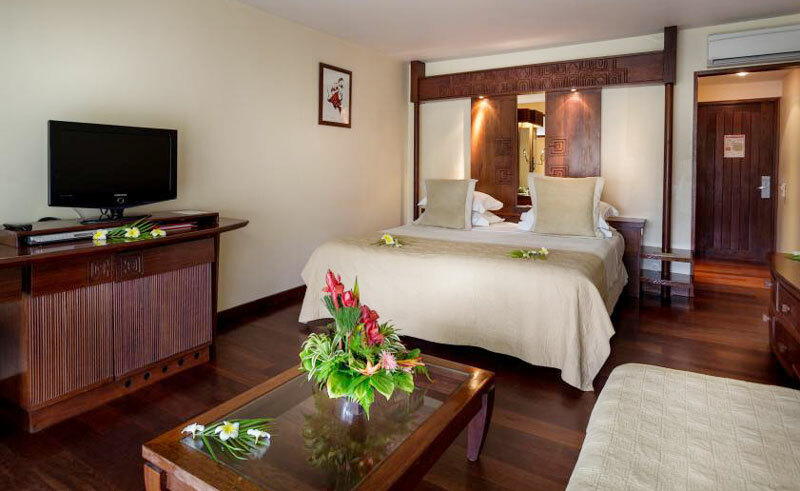 Manava Beach Resort & Spa offers garden bungalows with your own private plunge pool, but you can also enjoy the clear water of the hotel’s infinity swimming pool, the largest one on the island. 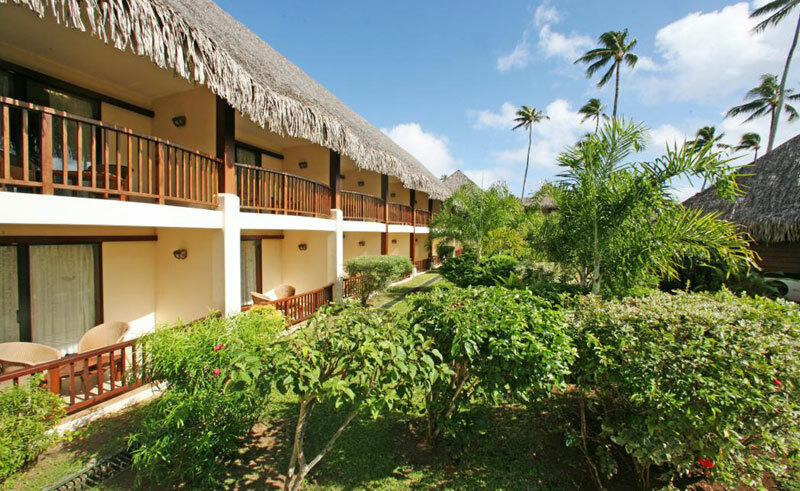 In addition, all bungalows offer direct access to the lagoon. The premium overwater bungalows are set right above the reef drop off which allows for fabulous snorkelling. 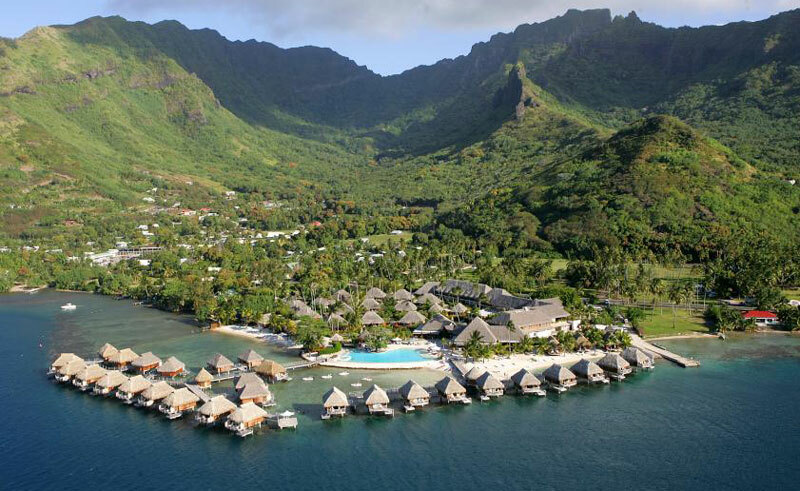 For those seeking the quiet life look no further than the magical island of Moorea.